Please check your retailer for the most up-to-date prices. All prices are Manufacturer's Suggested Retail Prices and do not include taxes, title, license fees, or optional equipment. Each retail facility is responsible for setting it's own selling price. 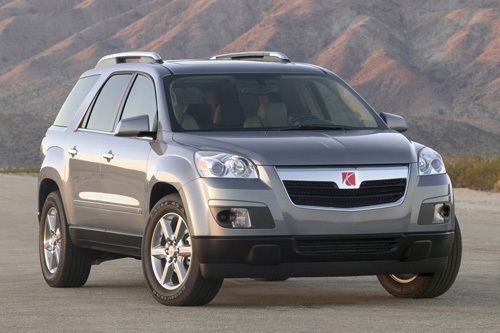 Saturn may change prices, equipment, and specifications at any time without notice. The prices shown below were effective as of June 23, 2008.